Click on the image above to view a larger photo size. While these headstones are not kin, I was intrigued by the unique grouping. 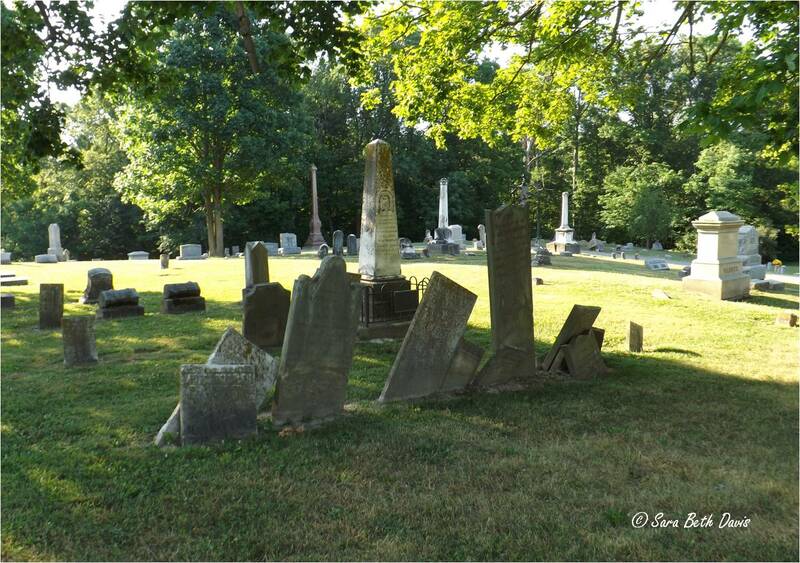 The photo was taken in the Oxford Cemetery, Oxford, Ohio.